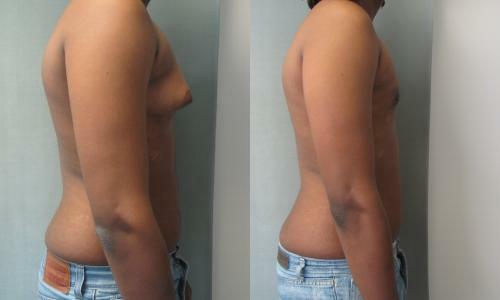 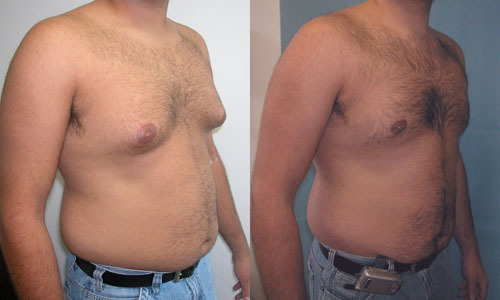 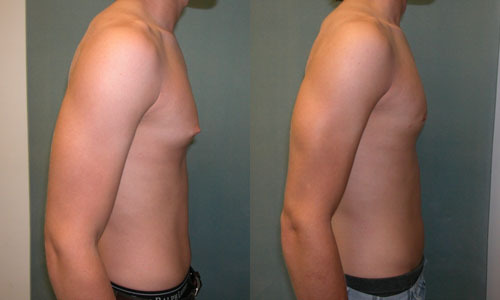 There are various types and forms of Gynaecomastia, from the mild to the severe. 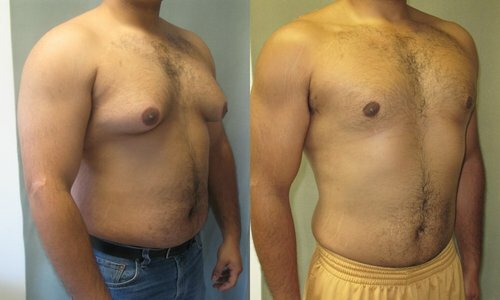 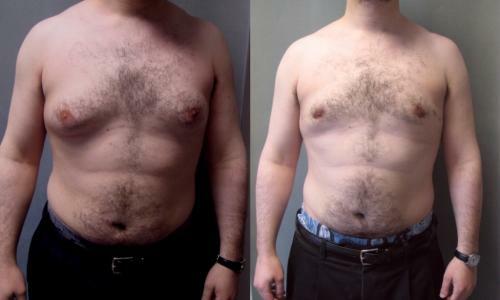 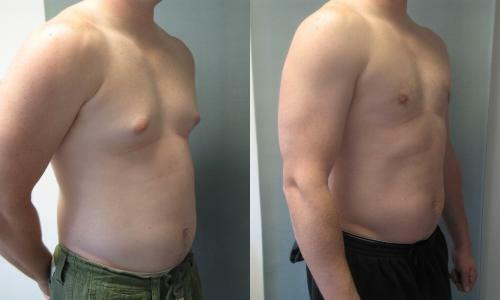 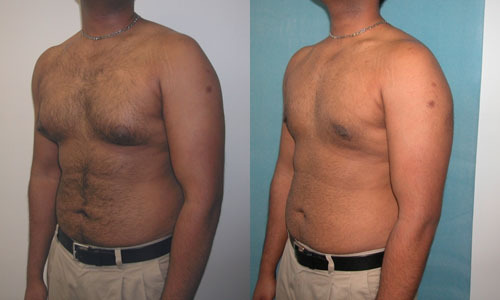 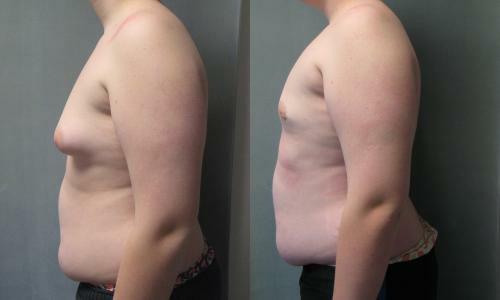 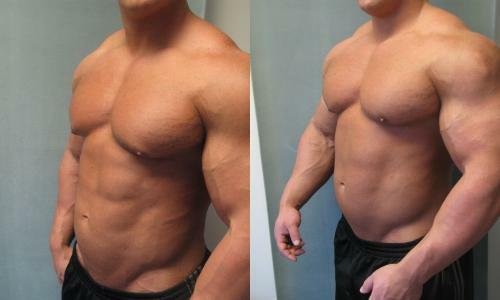 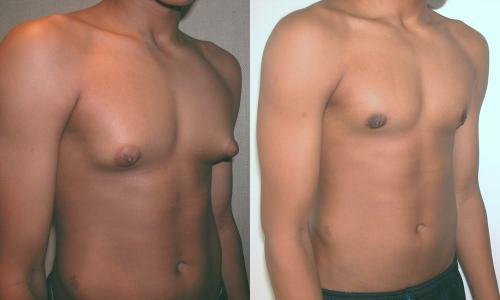 Below are some sample Before & After Gynaecomastia photos that show the various forms of the condition, and the surgical options available. 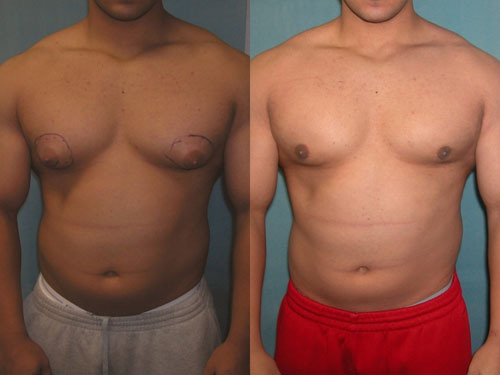 For a confidential and no obligation discussion about your Gynecomastia condition, please call Dr. Harper on (02) 9977 2286. 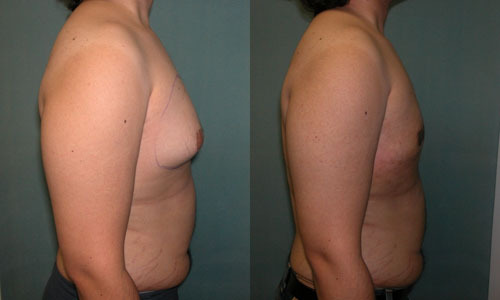 With 35 years experience, he is the leading surgeon in the field operating in Australia today.